Every day, dozens of people throughout Florida die in unexpected and preventable ways. These sorts of deaths are known as “wrongful deaths,” which means that they did not need to happen, and that with a little more caution and care they would not have happened. It is a deplorable fact that, in many of these situations, the one who dies is not the cause of the accident. Especially when it comes to accidents instigated by drunk drivers or accidents involving motorcycles, the individual responsible walks away with only minor injuries. If you currently find yourself in a position where a wrongful death has torn a loved one away from you, please let us first offer you our deepest condolences. Unexpectedly losing someone is perhaps the most difficult experience that any of us will every go through, and if you are in that situation you know well that no words or actions will every return your life to its previous state. In this difficult period, the most important thing is to draw close to you remaining family and friends, the people who know you and knew the deceased. It is only by sharing our grief with others that we can begin to fully understand its depth. The one thing that many people experience as a hindrance in their mourning process is the presence of new and staggering bills. Death is not cheap, and there are often medical bills and property damage costs that come along side of the funeral expenses. If the deceased was one of the wage earners in a household, even the most standard of bills, such as those relating to utilities and food, become more difficult. 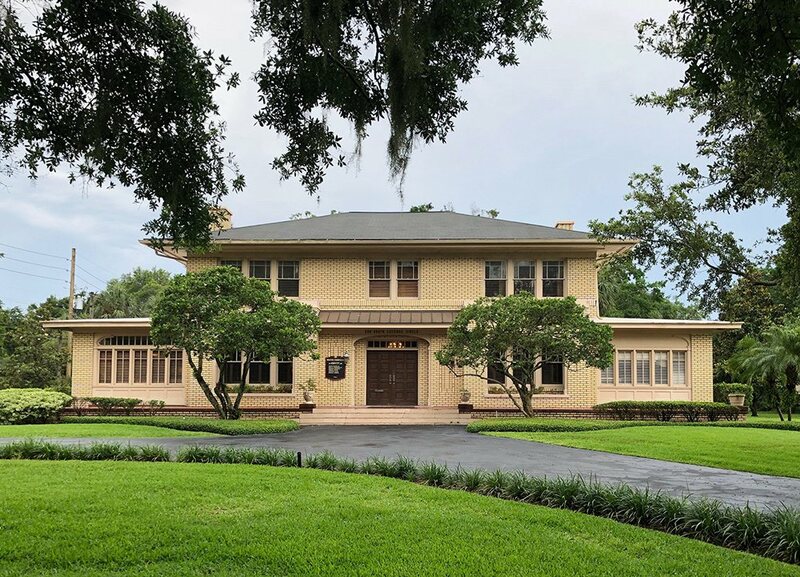 In order to combat these difficulties, many South Daytona residents living in the aftermath of a wrongful death have turned to the gentle and experienced Law Offices of James O. Cunningham, P.A. For nearly 50 years, Mr. Cunningham and his legal team have stood beside families of wrongful death victims in the Florida legal system. 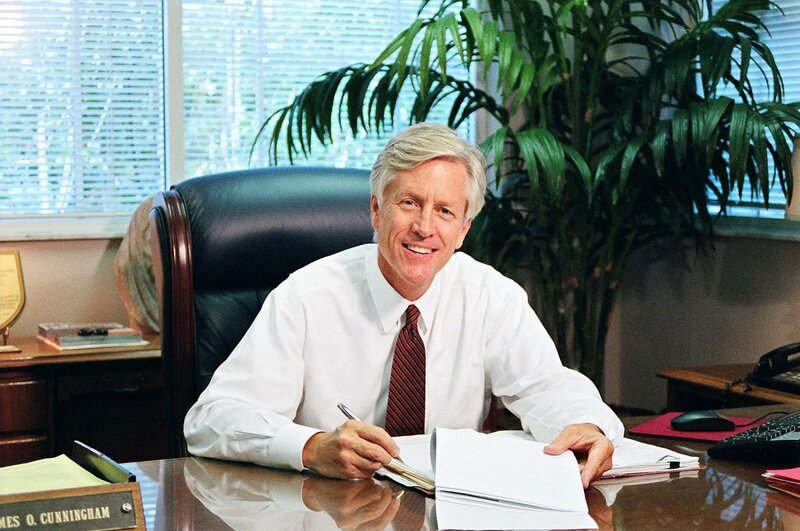 Through his expert work, Mr. Cunningham has managed to ensure that dozens of families have received much needed financial compensation. 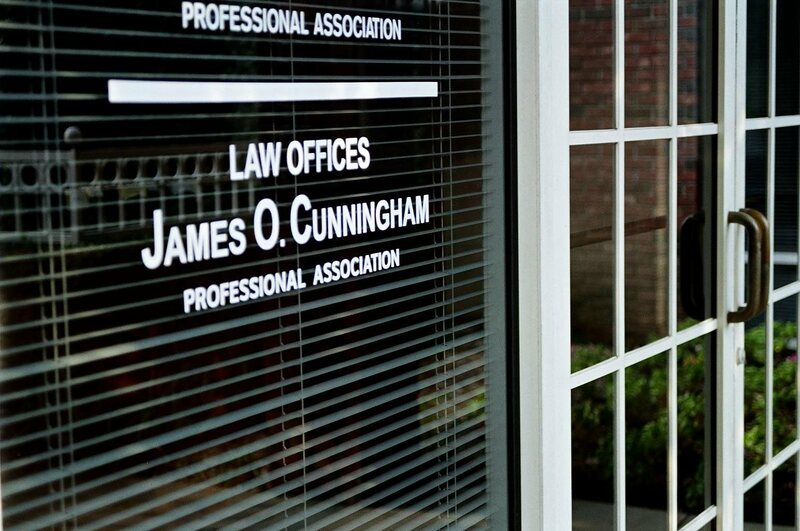 By navigating the court system on your behalf, the Law Offices of James O. Cunningham, P.A. free you up for the more important work of being with your family and friends. 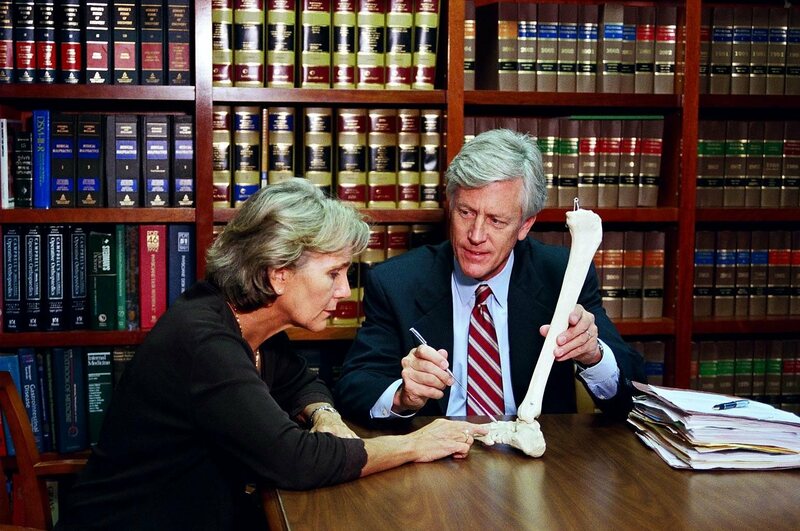 Because James O. Cunningham understands the uncertainty many people feel around the court system, he offers completely free and zero-obligation consultations where you can discuss the particulars of your case. By calling 877-FL-INJURY, you can arrange your own today.